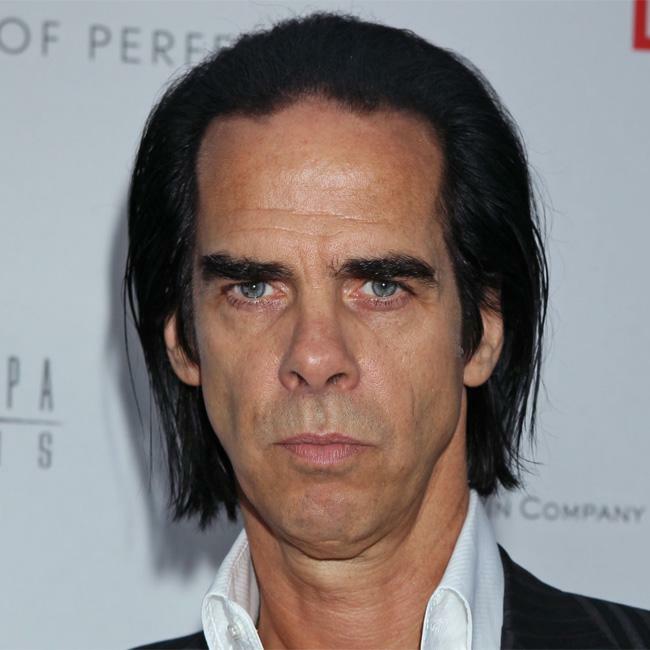 Nick Cave has suggested the future of rock music "perhaps isn’t worth saving". In response to a fan on his Red Hand Files website – which sees the singer openly reply to questions and letters – about his opinion on the current state of the genre, the ‘Bring It On’ hitmaker said: "It is within the very nature of rock ‘n’ roll to mutate and to transform – to die so it can live again. This churning is what keeps the whole thing moving forward. As musicians we are always in danger of becoming obsolete and superseded by the next generation’s efforts, or by the world itself and its big ideas. It looks like the new big idea is moralism. Will rock music survive this one? We shall see. "As far as rock music goes, I think that the new moral zealotry that is descending upon our culture could actually be a good thing. Maybe, it is exactly what rock ‘n’ roll needs at this moment in time. "Contemporary rock music no longer seems to have the fortitude to contend with these enemies of the imagination, these enemies of art – and in this present form perhaps rock music isn’t worth saving." The ‘Red Right Hand’ singer believes a big overhaul is needed, so a new "form" of the beloved genre can begin. He added: "Perhaps a painful reckoning is needed – a great crushing of creativity that descends and lays its self-righteous ice across art – so that in time, a wild, dangerous and radical form of music can tear its way through the ice, teeth bared, and rock ‘n’ roll can get back to the business of transgression."